 With the new season approaching, the anticipation of spring and the desire to stock up for this year's forthcoming fishing adventures, Glasgow Angling Centre opens it's 30,000 sq. 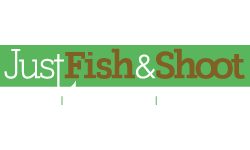 ft. Fishingmegastore to anglers all over the UK to indulge their passion, meet the stars of fishing and to grab some fantastic bargains.  It's an event that's firmly established in the fishing community as being synonymous with the start of the new season and the biggest and best free tackle show in Scotland. 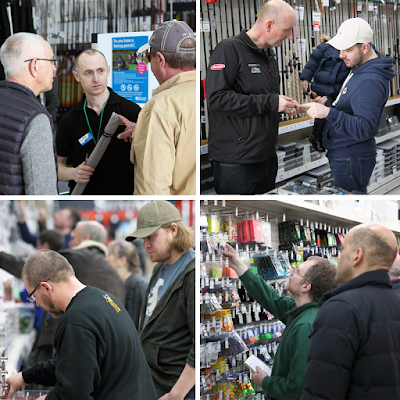 March 2016's Open Weekend experienced the biggest footfall to date, as the appetite for the event grows year on year. With a wider variety of free activities, some of the biggest names in fishing in attendance and thousands of items from big brands such as Hardy, Greys, Savage Gear, Airflo, Penn, Shakespeare and Daiwa, it promised to be a fantastic weekend - it was and it surpassed expectations. View all our open weekend images here. 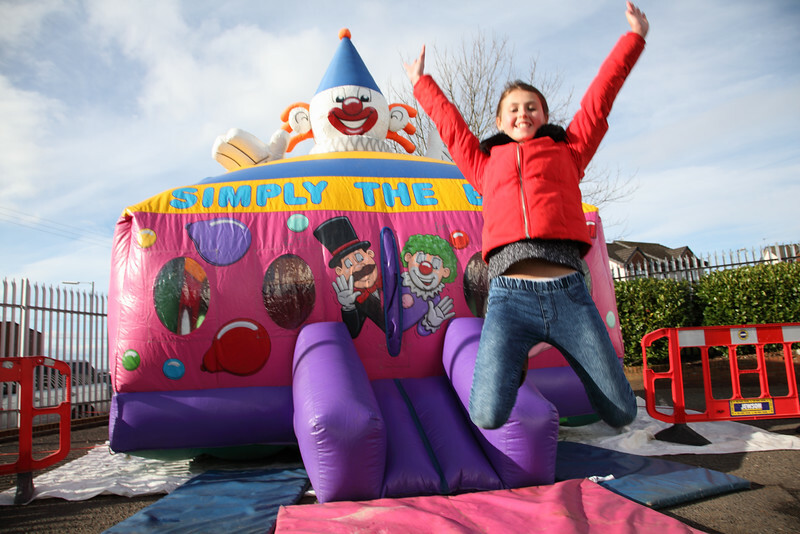 Each year a theme emerges and this year's was "family friendliness." 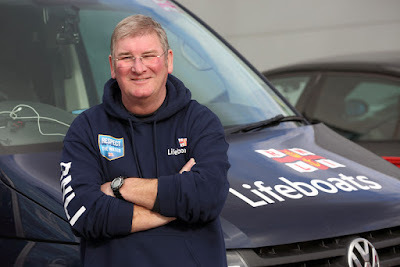 Granted, there was so much to see and do, including free demos, fly tying instruction and demos, rig tying, free fly casting instruction, casting competitions, lure demos in two big lure tanks and the RNLI were offering free safety checks for floatation devices. 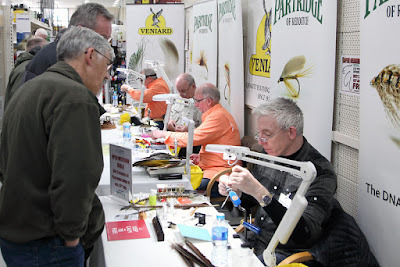 There was also the attendance of big names including Hywel Morgan, Steve Souter, Ian Gordon, Mike Thrussell, Paul Young, Stevie Munn, Steve Cullen, Jo Stephenson and famous fly tyers Paul Little and Barry Ord Clarke. Loads of new ideas, tips and techniques were exchanged and anglers were soaking up all the information they could to improve their catch rate - and the bargains of course! However fishing is becoming more of a family affair in the UK with more families taking rods on holiday and dads introducing their young kids to the sport. 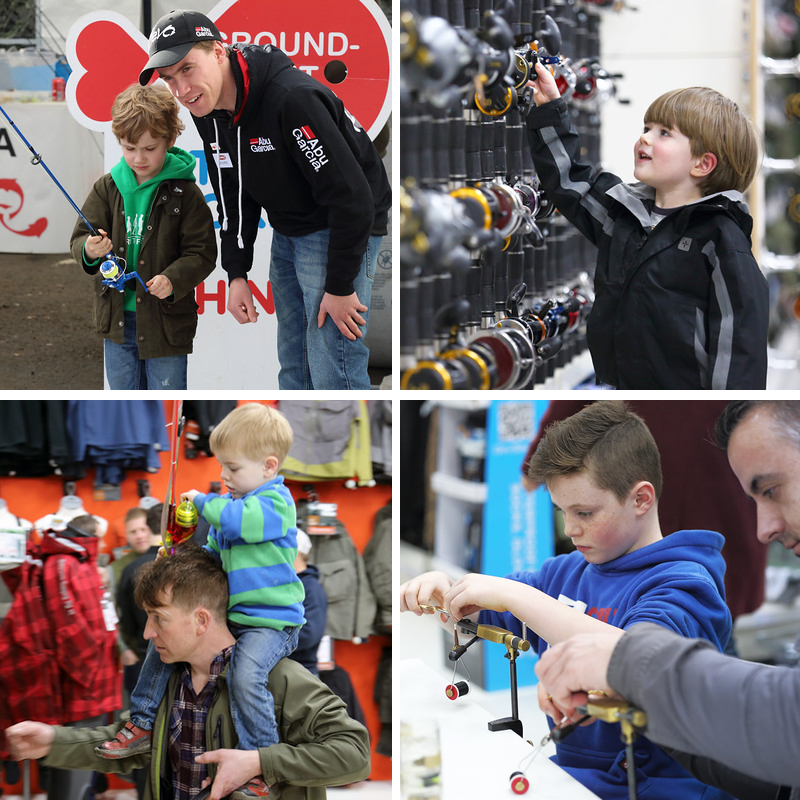 This year's attendance figures for kids, mums and families was a reflection of that trend and the desire to make fishing a platform for family fun and adventure. To accommodate that desire, there was loads of great deals on starter outfits for kids, a funfair, bouncy castle and plenty of free instruction to get rigged up and ready to fish. 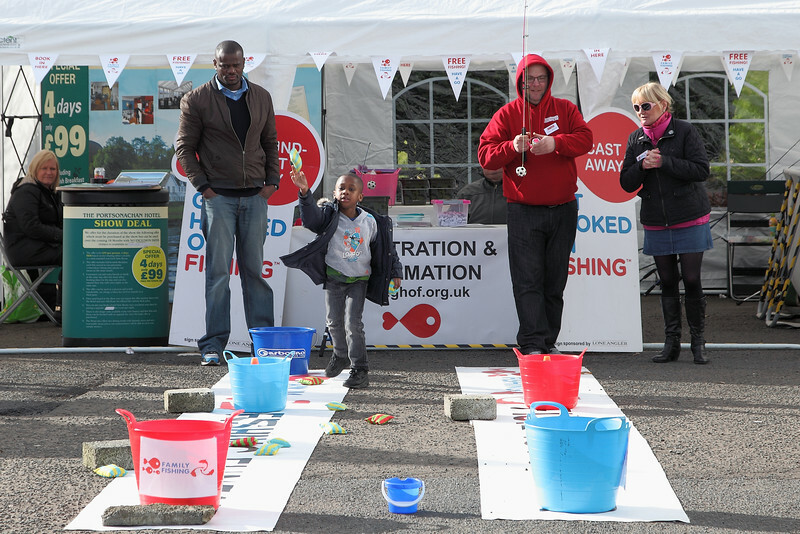 Get Hooked on Fishing were in attendance offering free fun activities including the ever popular 'bucket challenge' whereby participants attempt to cast a small ball - attached to a line - into a bucket at varying distances. Trained coaches were also on hand to help with setting up a rod, casting, baiting and safety considerations. Other themes to emerge from this year's event were the environmental impact of fishing, sustainability and conservation.  These are highly topical issues with a lot of exposure in the media, and as Glasgow Angling Centre is passionate about creating sustainable fisheries and helping more and more people to enjoy the pleasure and adventure in fishing, it's important to ensure that anglers respect and protect the natural environment. 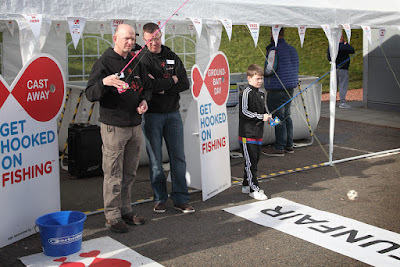 To help solidify this message, Rangers from Loch Lomond and Trossachs National Park were available to advise anglers and to inform them about the latest legislation with regard to the outdoor access code, fishing and camping responsibly. 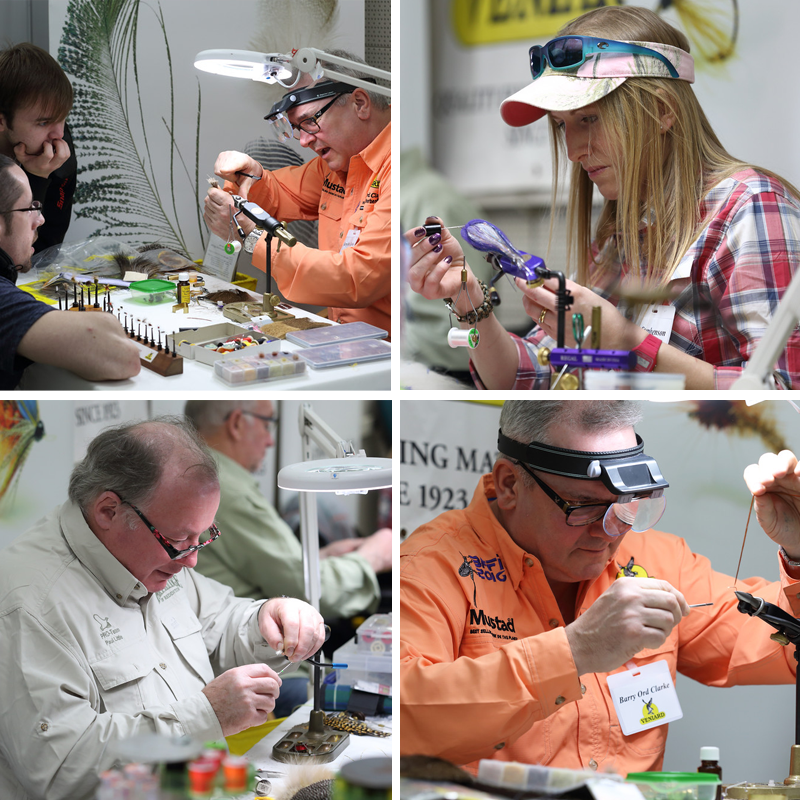 This year's event was also focused on fishing's creative element with the attendance of Mayfly Art and Fish Recreations. 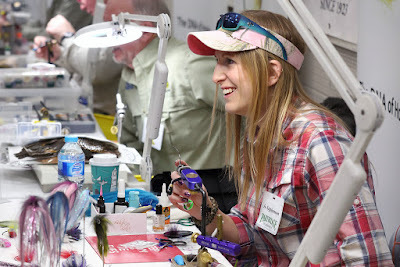 Maria Gonzales was on hand to showcase her popular range of Mayfly Art fish prints, cards and fine gifts featuring her amazing artwork which captivated a lot of angler's imaginations. And John Edwards had another extraordinary collection of fish replicas on display, including a Grayling, Gurnard and Trout, each carefully transformed from either an image or actual fish and beautifully hand painted - scales, eyes, fins and colouration! Overall, there is still a buzz about the weekend. 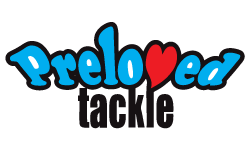 The weather was excellent, the car parks were full and loads of happy anglers were snapping up the bargains.  However, what's special about this event is the sense of community and camaradery among anglers. 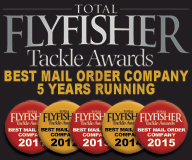 Like minded individuals with a passion for the freedom, love and adventure of fishing. 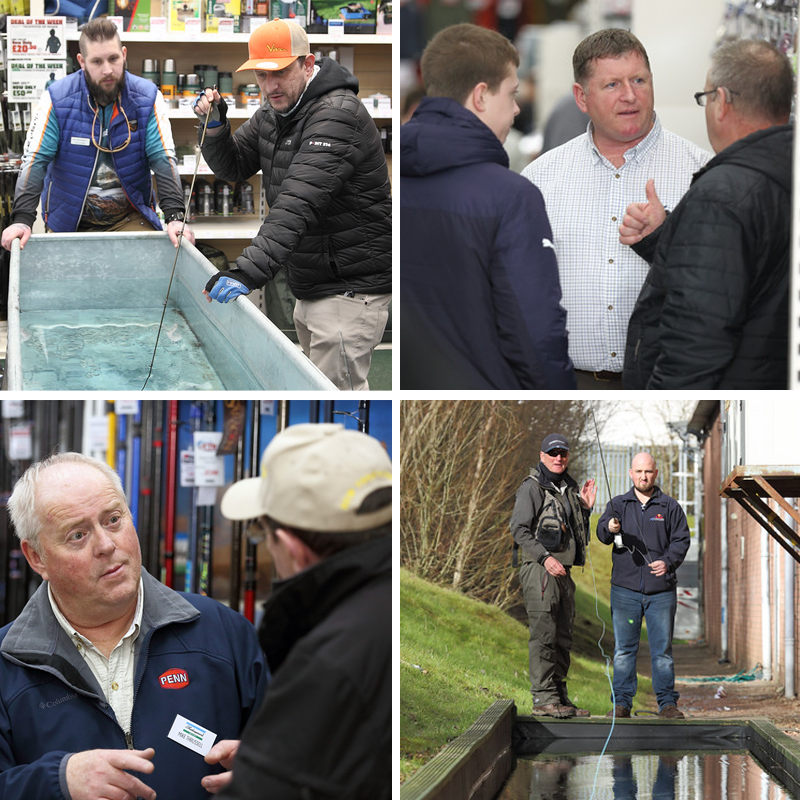 Therefore, we would like to extend our thanks and appreciation to all our staff, suppliers, charities and organisations who came along and contributed to yet another hugely successful open weekend that is firmly established in the angling calendar, synonymous with what start of the new season and arguably the biggest and best free angling event in the Scotland. 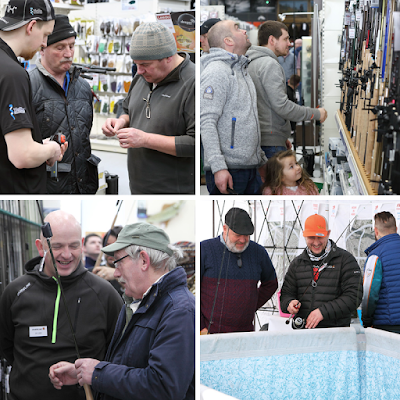 If you attended the event, Glasgow Angling Centre would again like to extend our appreciation for coming along and supporting us and making the event the best yet. We look forward to serving you in the coming weeks and months ahead and wish you a very successful 2016 season. 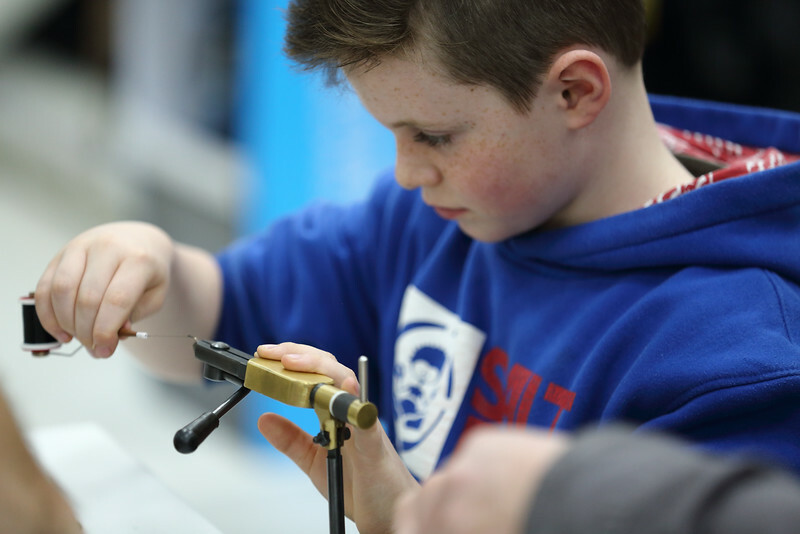 And if you missed our March 2016 Open Weekend, don't worry because we do it all again in September 2016. Tight Lines!